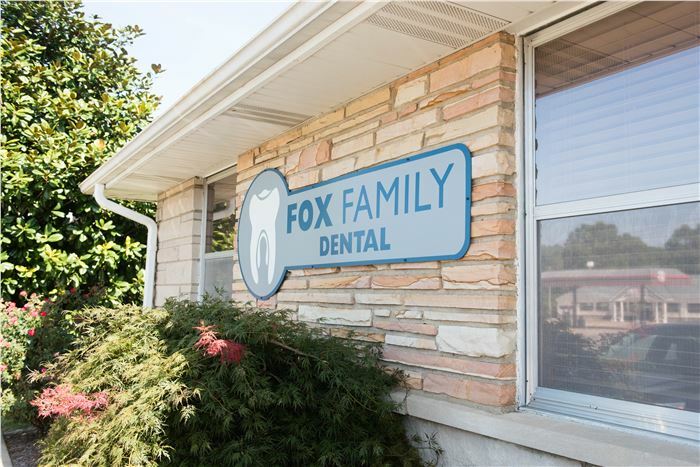 At Fox Family Dental, we have been providing dental services to the Southeast Missouri and Southern Illinois area for over 40 years. We love what we do and our patients are like family. Give us a call or Request and Appointment today.